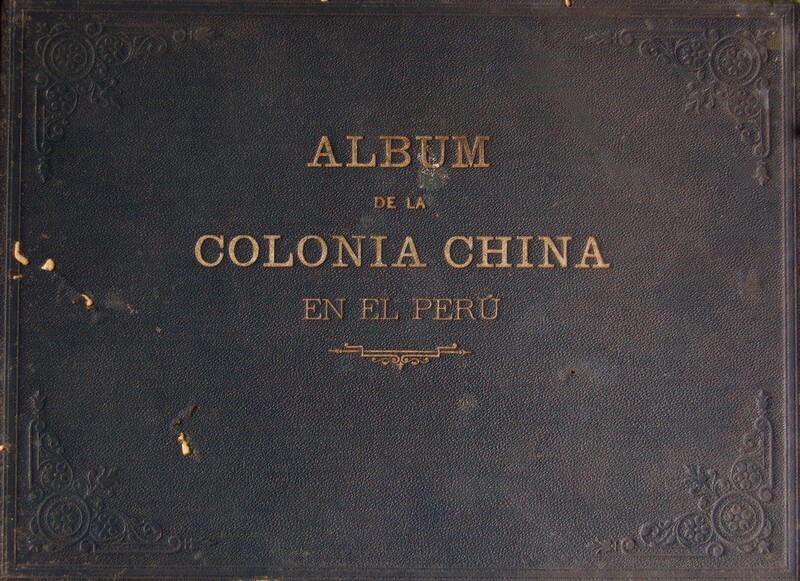 This exhibit makes The Chinese Colony in Peru accessible to readers and also provides a reading of the album as a snapshot of a translocal Cantonese Peruvian ecumene. This translocal reading suggests ways of conceptualizing the history of Asians in the Americas and ways of engaging with questions of traffics, territories and modes of belonging (i.e. citizenship) that do not default into methodological nationalism. Rather, it suggests a way to take the social, cultural and geographic complexity of migrant worlds as both the point of departure and the end goal in the conceptualization of those histories. By shifting the analytic lens away from a focus on the album’s narrative of integration, traces of this translocal world become more visible. When read critically as a snapshot of a bigger Cantonese Peruvian ecumene, the album offers a glimpse into the social, physical and imagined geographical contours of a translocal migrant world that is all too easily eclipsed by the consolidation of bordered and settler nation states during the long 19th century.